In this episode, Ryan Carson speaks about his rise to the top and the struggles he had faced as he built Treehouse into a powerhouse. 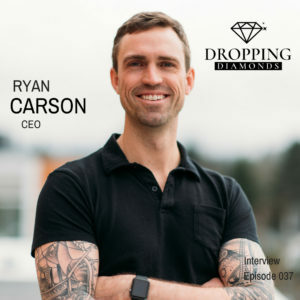 You definitely don’t want to miss this episode as Ryan Drops Major Diamonds and is extremely transparent with the process of becoming a successful Entrepreneur. Enjoy Familia!